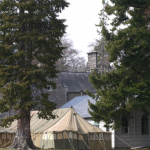 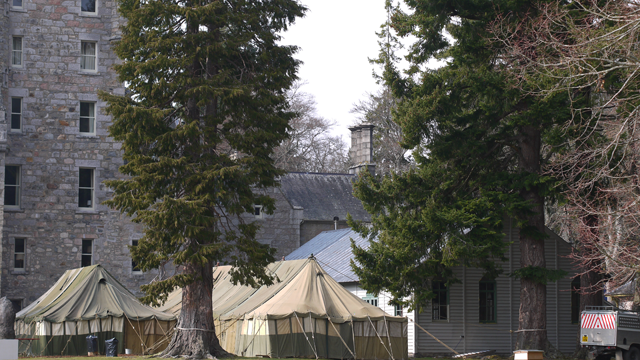 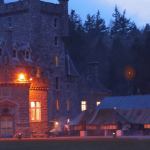 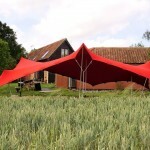 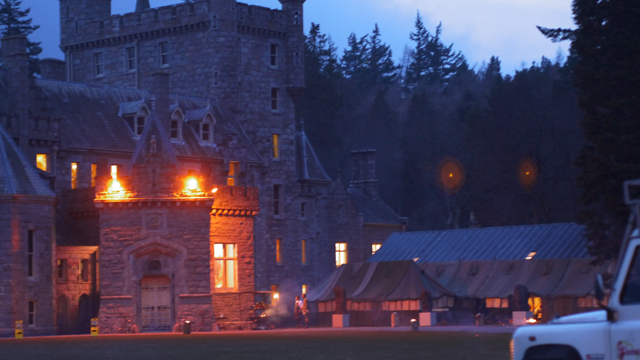 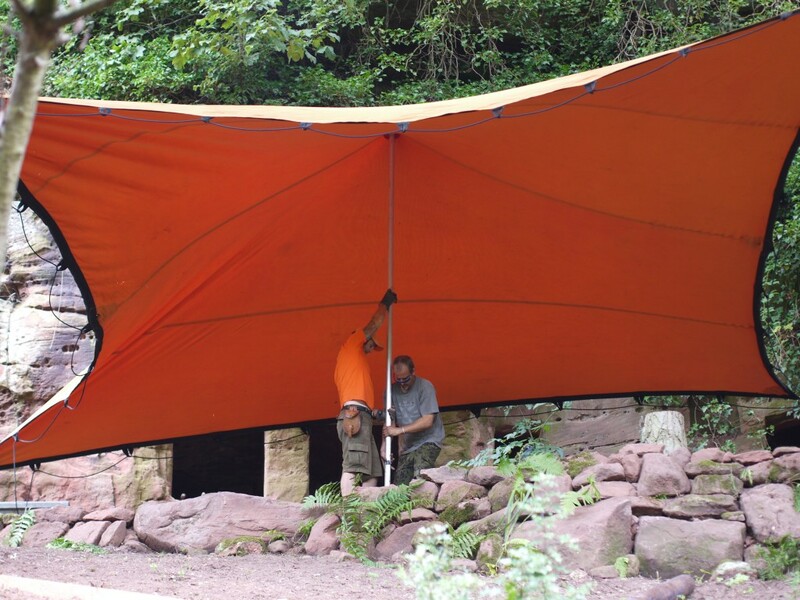 Over The Moon raised their most northerly tent in the heart of the Cairngorms at Invercauld House. 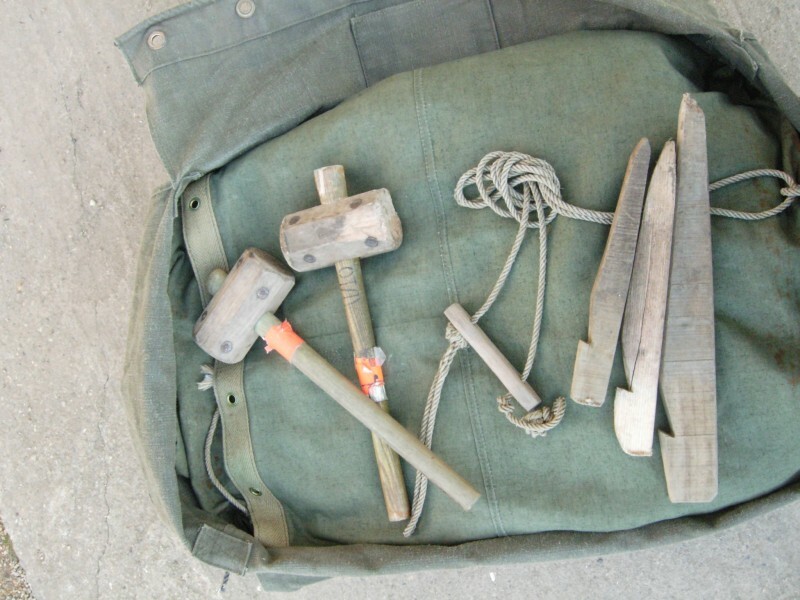 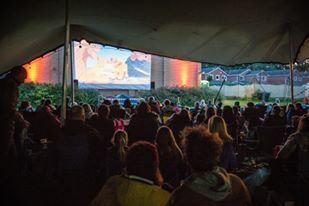 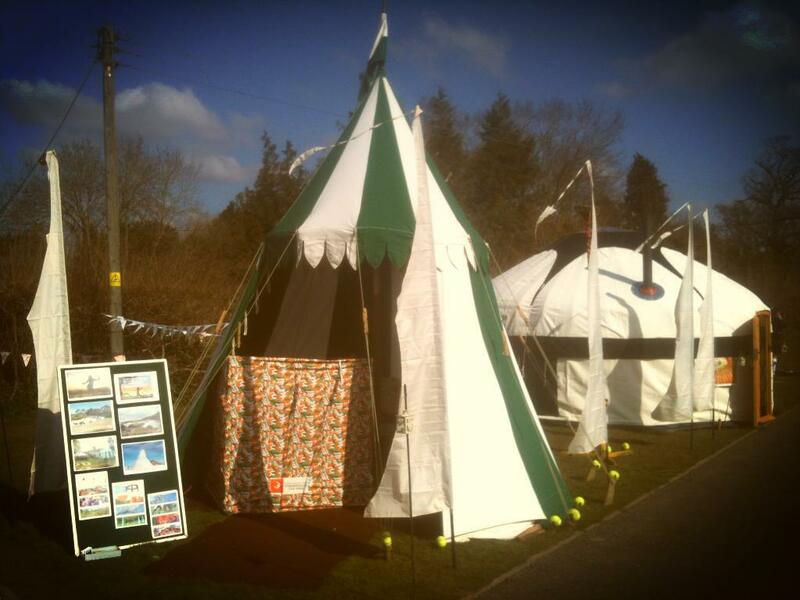 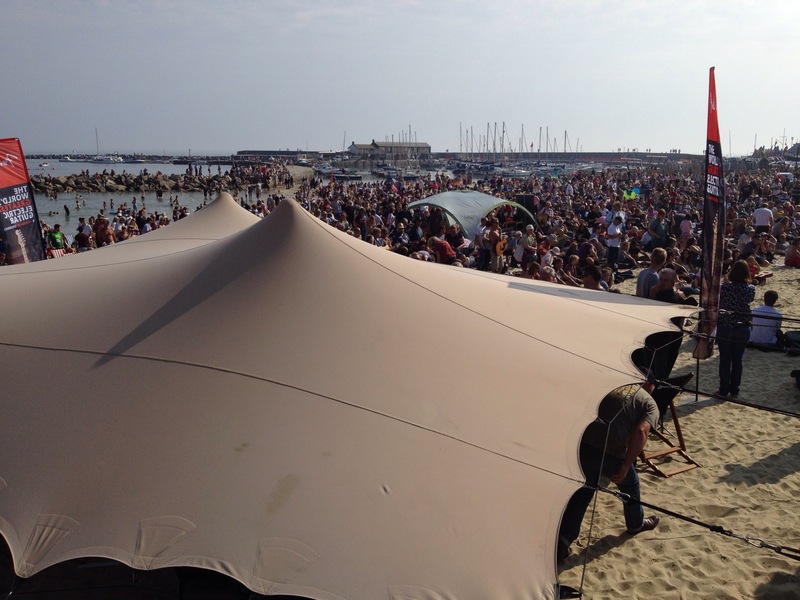 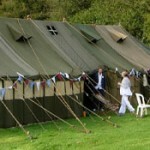 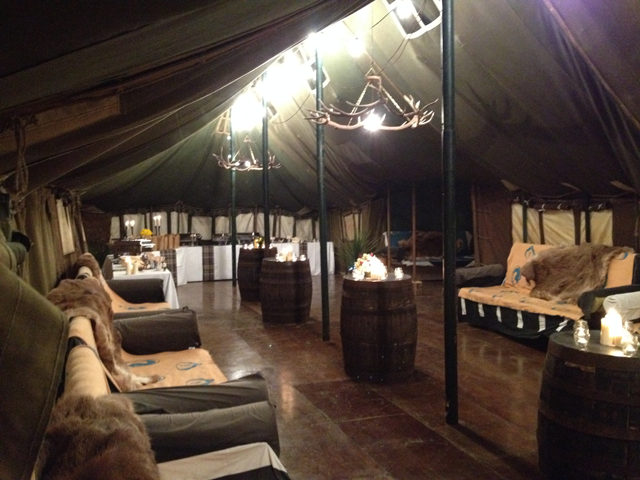 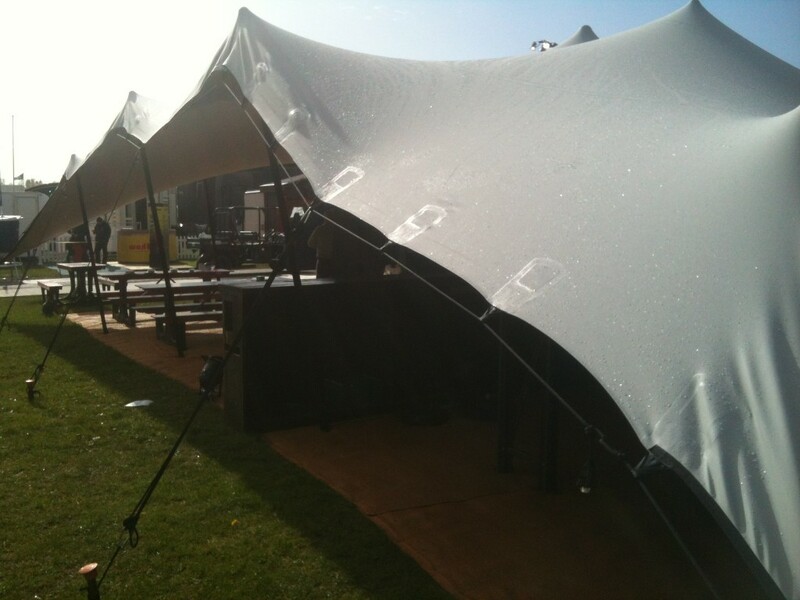 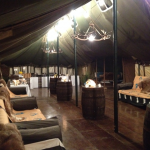 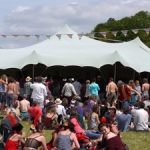 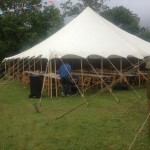 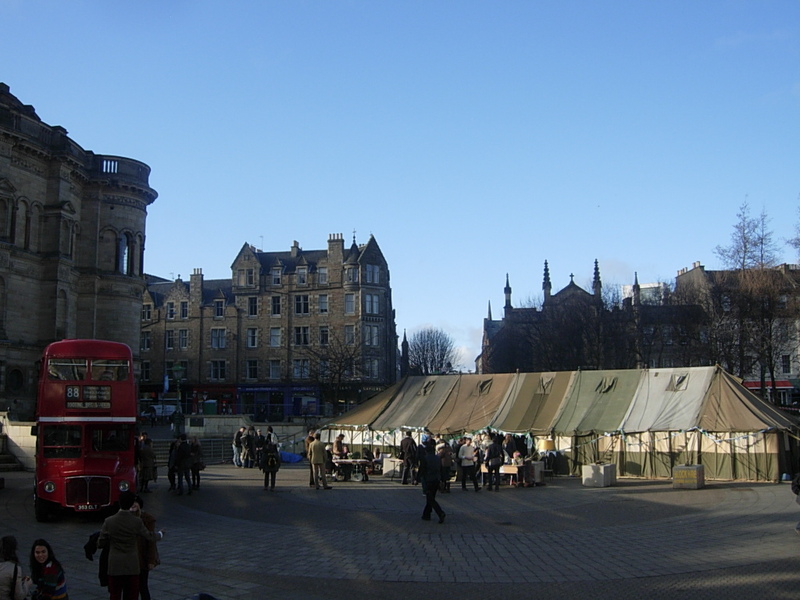 This beat our previous furthest north job in Edinburgh, and again it was the vintage military tent, that took us north. 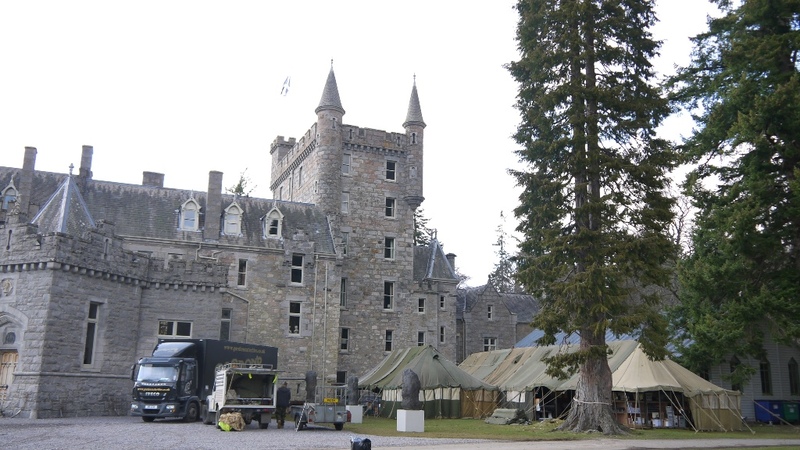 The event was a Ghillies Ball held to celebrate a three year programme of restoration of Invercauld House. 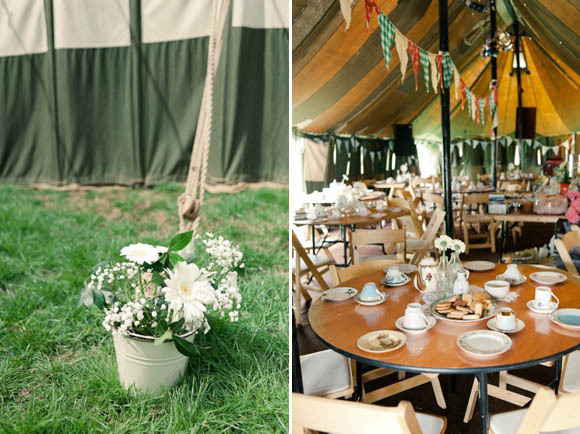 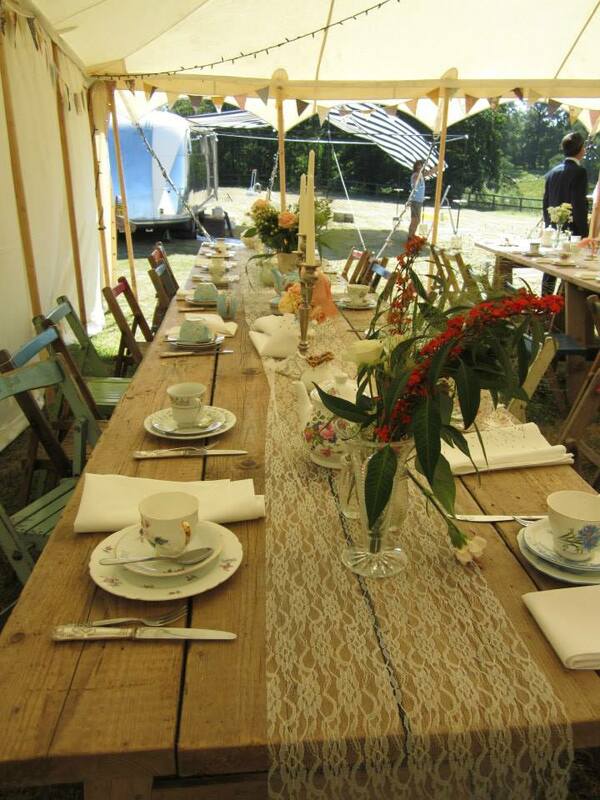 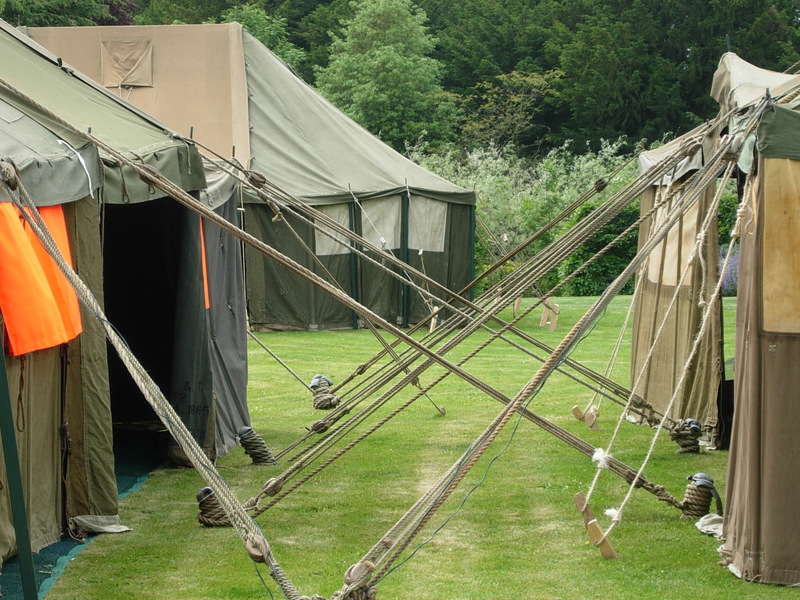 The event brief was create a rustic highland tent, making use of the lovely green canvas of our vintage tents to go with the estate’s gamekeepers uniforms and land rovers.